Finally, there?? ?s a watch that is as tough as you are. 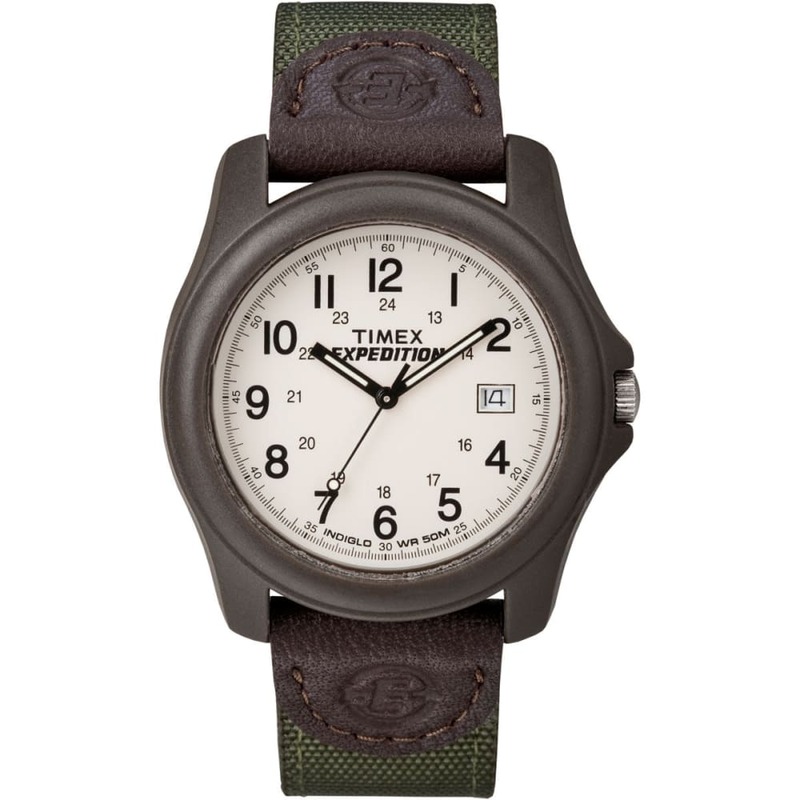 Water-resistant up to 50 meters, with a sturdy nylon band and acrylic crystal face, the Timex?? Expedition?? Camper Watch is ready for virtually anything that may happen during your outdoor adventures.